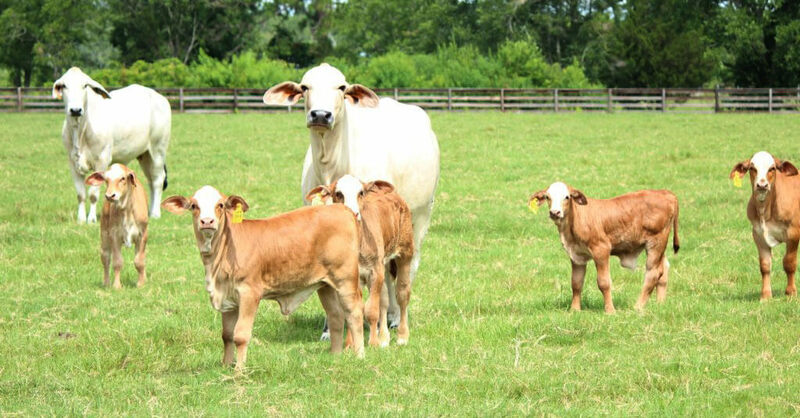 Circle F Farms breeds approximately 250 cows to Hereford & Angus bulls to produce F-1 Females. The F-1 female has been established by academia and cattlemen alike as the premier commercial female for the Southern US Region. The F-1 female is the most adapted, fastest growing, longer lasting that requires less inputs all equating to more profitability. 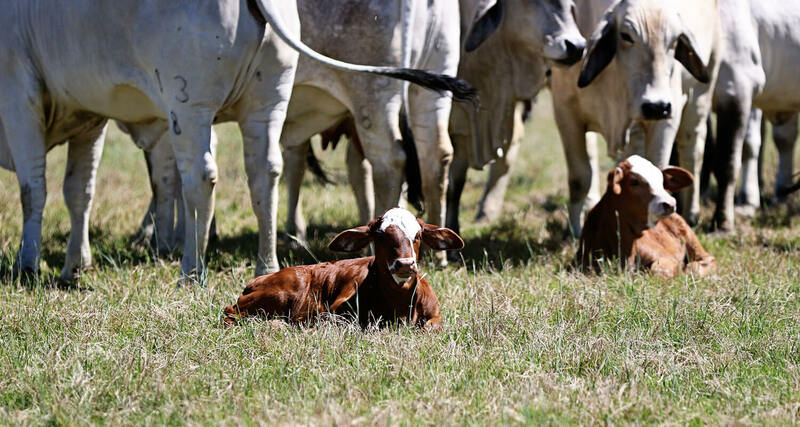 To further ensure that all of these traits are maximized we take great pride in utilizing some of the most proven genetics in the Brahman, Hereford & Angus breeds to produce these elite F-1 females.